As more and more candidates throw their hat into the ring for the 2016 Presidential Election in the United States, we thought it would be cool to look at some other candidates that have run for political office over the years. These are not your typical candidates though, as they are all animals! 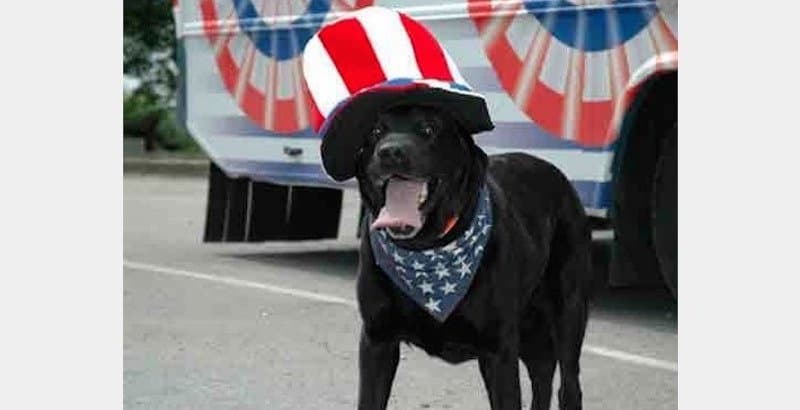 Yes, your furry friend can run for office and even win the election in some towns! Check out these 20 animals that have run for political office over the years. Bosco looks so fancy and dressed up in that photo, but that is what you would expect from the mayor! 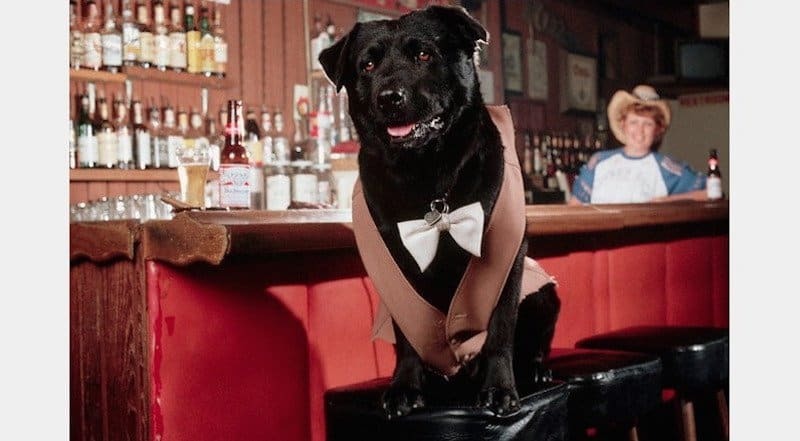 He served as mayor of Sunol, California from 1981-1994, which is a very long time, especially in dog years. 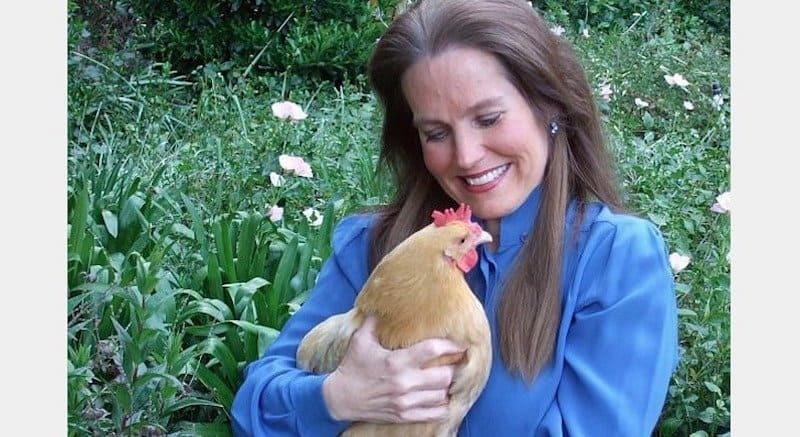 This chicken is owned by TV host/activist/council member Charlotte Laws. Mae Poulet ran for Vice President in 2012, but we all know that did not end well for Mae. 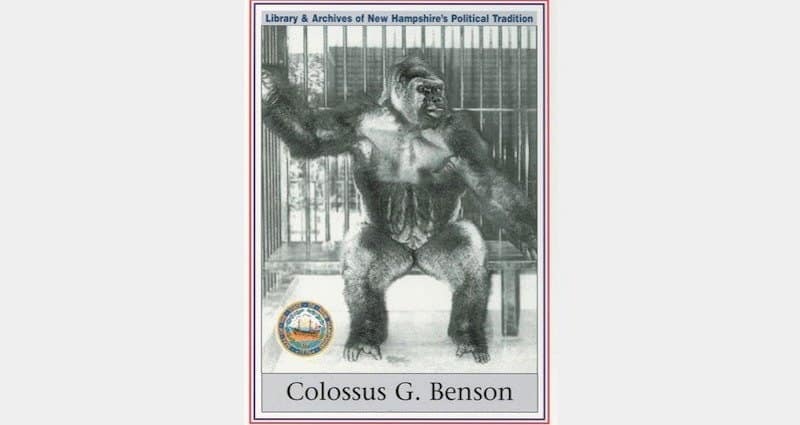 This is Colossus, who was a gorilla at Benson’s Wild Animal Farm in New Hampshire. Back in 1980, the animal farm tried to get Colossus on the ballot for the New Hampshire Republican Presidential Primary. The Republicans did not allow it and instead they went with Ronald Reagan. 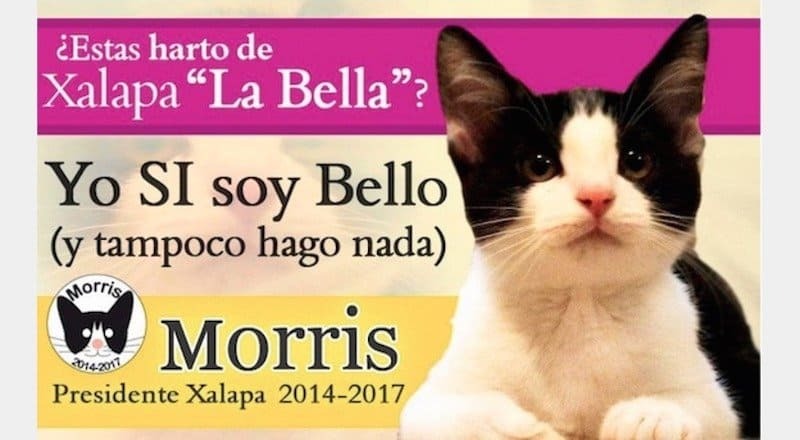 In 2013, Morris the Cat ran for mayor of Xalapa, Mexico. He did not win, but maybe he can apply for a job at 9Lives? In Fairhope, Alabama, Willie Bean ran for mayor. His campaign slogan was “A Doggone good choice,” but the people did not agree and he was not elected. The people of Whangamomona, New Zealand, were upset when they were moved into another region when redistricting took place in 1989. They protested this move and decided to create the Republic of Whangamomona. The first president was a person, but in 1999 they elected Billy Gumboot as their president! The people of Cormorant, Minnesota, spoke out and they decided to elect Duke as their mayor in 2014. We are hoping things didn’t get off to a ruff start for him. Stubbs the Cat has been mayor of Talkeetna, Alaska, since 1997. That’s a pretty long for a cat, maybe Obama should take some notes. 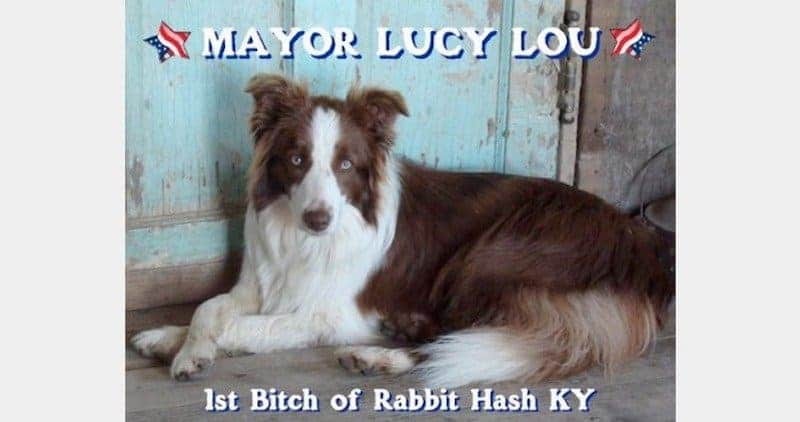 We love everything about that campaign poster and the citizens of Rabbit Hash in Kentucky must have agreed, as they elected Lucy Lou their mayor. Lucy Liu has nothing on her now! While we just praised Lucy Lou for winning mayor in Rabbit Hash, none of that would have been possible without the passing of the city’s previous mayor, Junior Cochran! 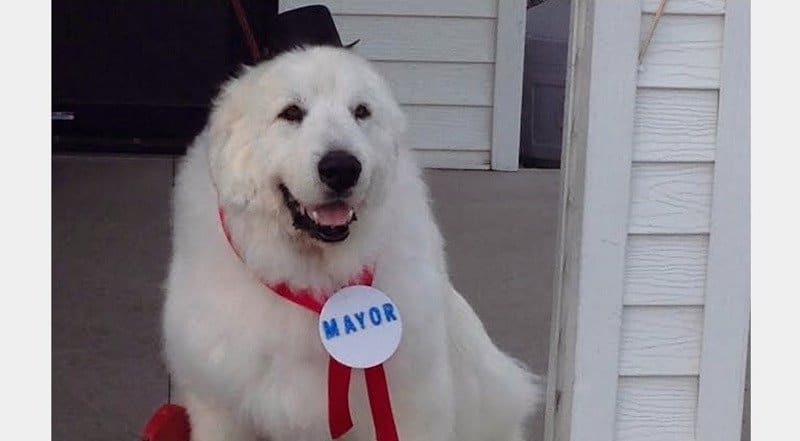 Yes, the city has now had back-to-back dog mayors. Hank the Cat made a run for a U.S. Senate seat in Virginia back in 2012. While he did not win, he did come in third place and that is pretty impressive for a seat in the Senate! 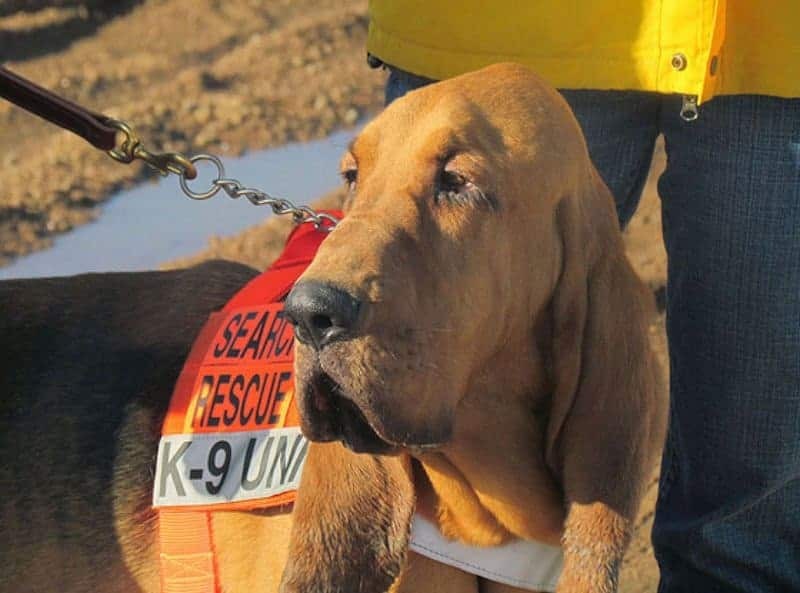 Pa Kettle is a bloodhound and has been mayor of Divide, Colorado, since April 2014. To make it even better, his vice mayor is a wolf and his viceroy is a cat! The Brazilian Banana Party named Tiao their candidate for mayor of Rio de Janeiro in 1988. 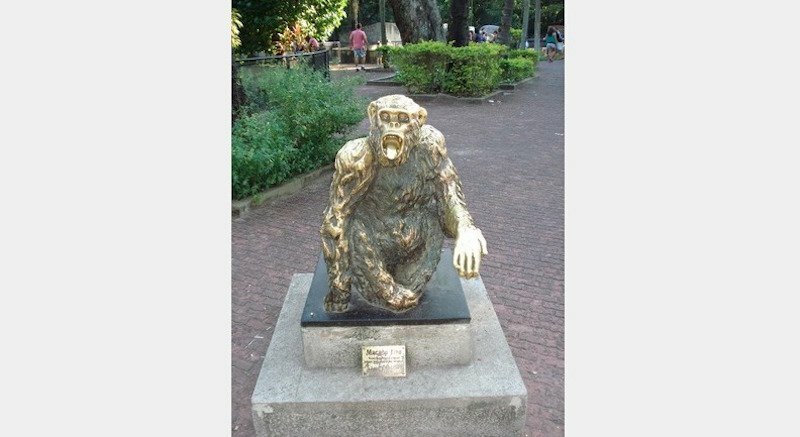 Tiao did not win the election, but he did receive over 400,000 votes and that led to this statue being made for him! 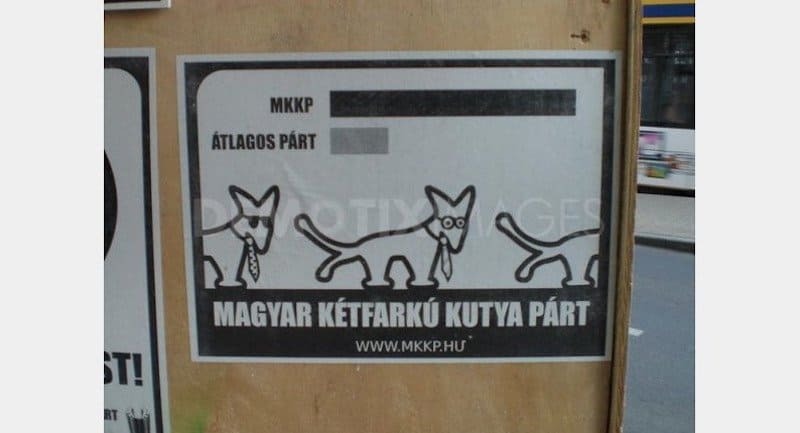 Hungarian street artist Szeged decided to create the Hungarian Two-Tailed Dog Party in 2006. The first candidate was István Nagy, a two-tailed dog that Szeged drew. It would have been interesting to see what István Nagy would have done in office, had he won. It started out as a joke, but Boston Curtis ended up winning a precinct seat in Milton, Washington, back in 1938. 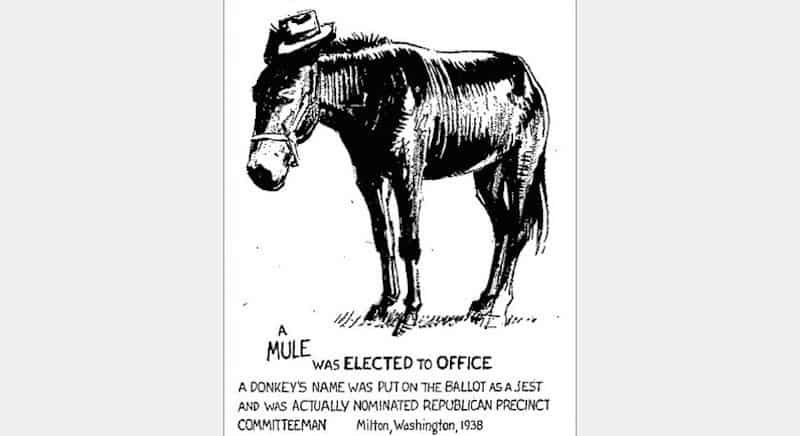 The symbol for the Republican party is an elephant, so we’re not sure why they elected a mule! 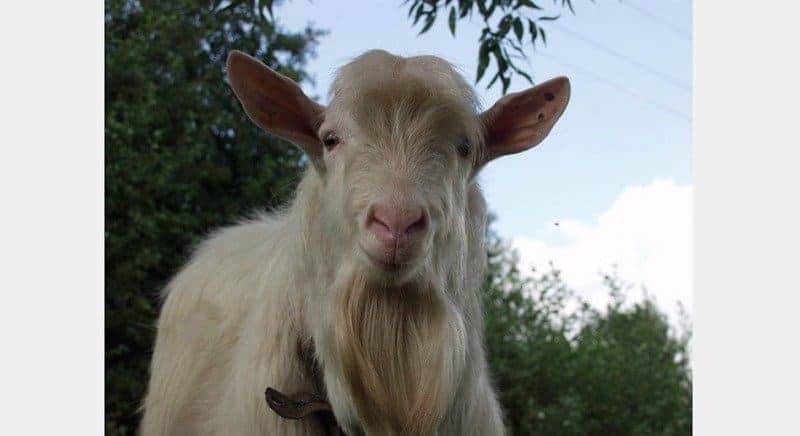 Clay Henry III was a goat that could drink beer. 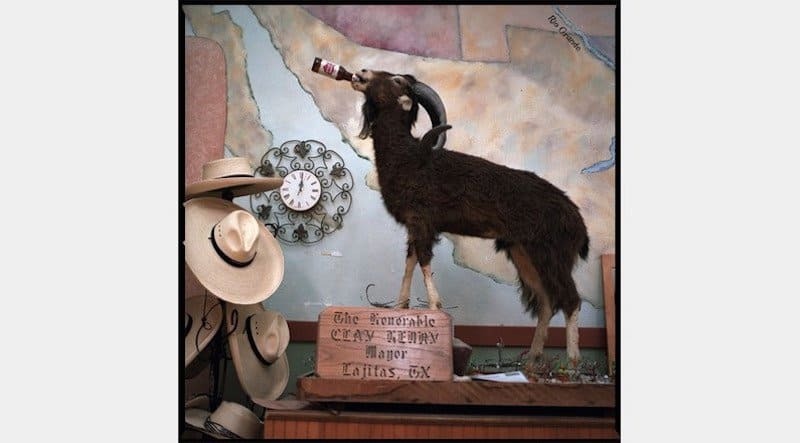 As impressive as that is, he was also the mayor of Lajitas, Texas! His special talents got him places in life. 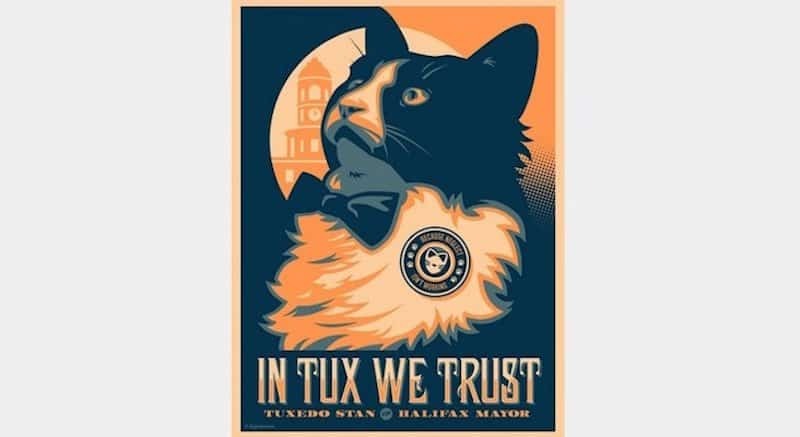 We are getting a President Obama vibe from these campaign posters for Tuxedo Stan, who was running for mayor of Halifax, Nova Scotia, Canada. The campaign poster did work for Obama, but not for Tuxedo Stan, as he lost his campaign. 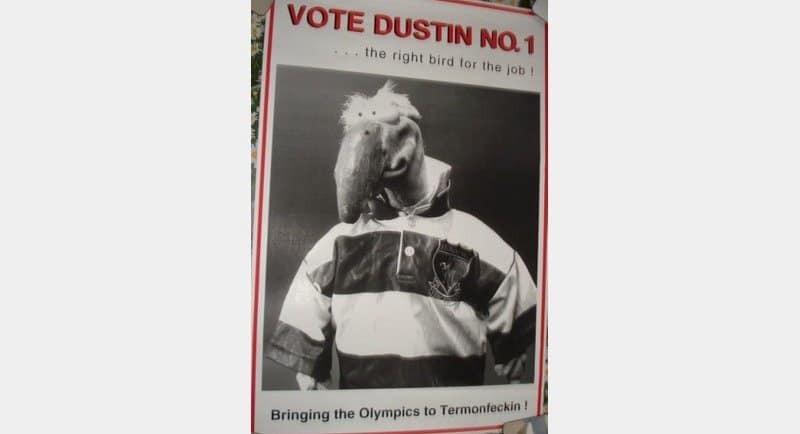 Dustin isn’t really a turkey, but he is a puppet that starred in Ireland TV’s The Den from 1989-2010. Back in 1997, he ran for President of Ireland. It was an unsuccessful run, but the puppet did finish in fourth place. 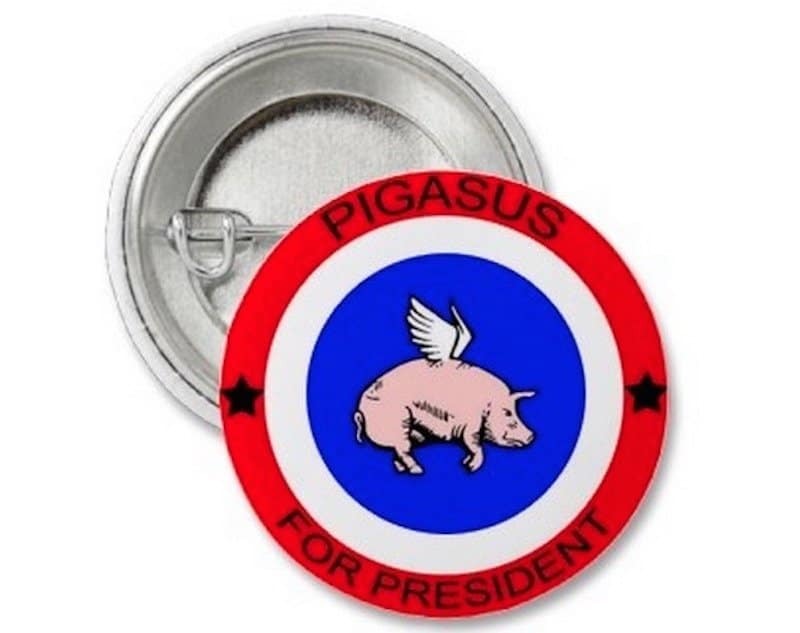 The Yippies, an activist party, decided to nominate Pigasus as their presidential candidate back in 1968. If elected, they promised everyone they could eat him… Who would have been the president then? 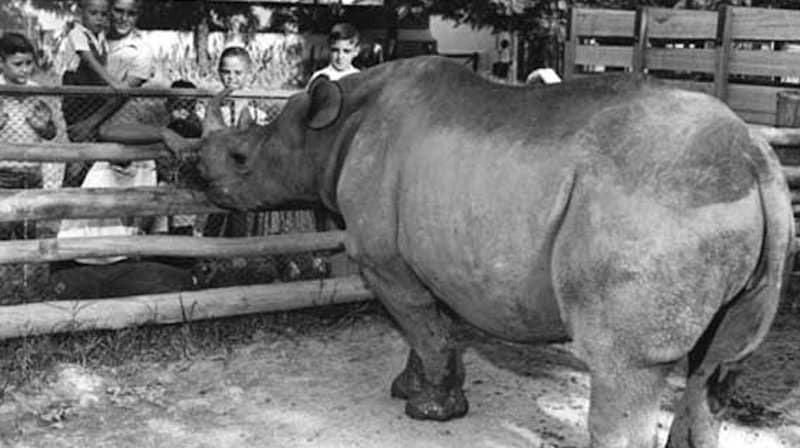 This is Cacareco, a rhino at the São Paulo Zoo in Brazil. Back in 1958, Cacareco ran for city council to fight political corruption. The city did not approve of his candidacy, so he could not be elected. However, he still received over 100,000 votes, which was more than anyone else that election!